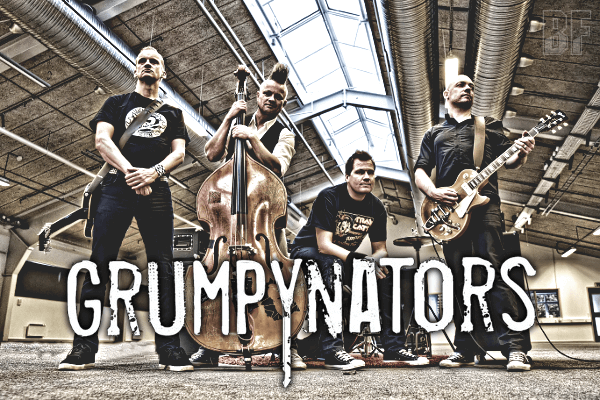 Danish rock band GRUMPYNATORS will release worldwide their first album "Wonderland" on July 3rd through Target Records. The band delivers a new music MotorBilly which combines Hard Rock, Metal and Rockabilly, featuring Double Bass and drawing the inspirations from Motörhead, AC/DC, Social Distortion, Metallica, Johnny Cash, Volbeat, Ramones, Nekromantix and more. After forming in 2011 the band has played at smaller festivals and clubs around Denmark, and joined the first half of famous Danish rockers Magtens Korridorer’s spring tour (2012) and also supported for Volbeat's "First 5 Tour" (2013) at 5 venues in Denmark. 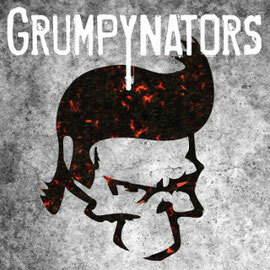 GRUMPYNATORS has released a five track demo EP (2011) and the second EP "666 RPM" (2013), available only online. Now the band has the first album which will be available worldwide very soon.